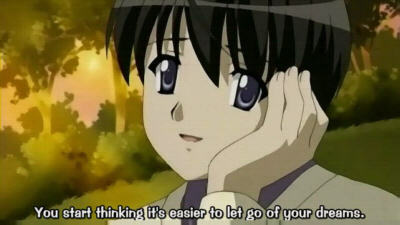 Pic of the day: "You start thinking it's easier to let go of your dreams." Yes, I start to think so! I hate my novel and I want it to die. I lost the staring contest with the screen. I am fed up with having to wait for inspiration, look around for words, and only come up with boring stuff I would hardly bother to read even for free. I am still slogging toward 10 000 words, mostly by calling in minor characters that I didn't even know existed. I am just about ready to give up though. Five years ago: Religion: Virus or vitamin?